Can Ads talk to you? 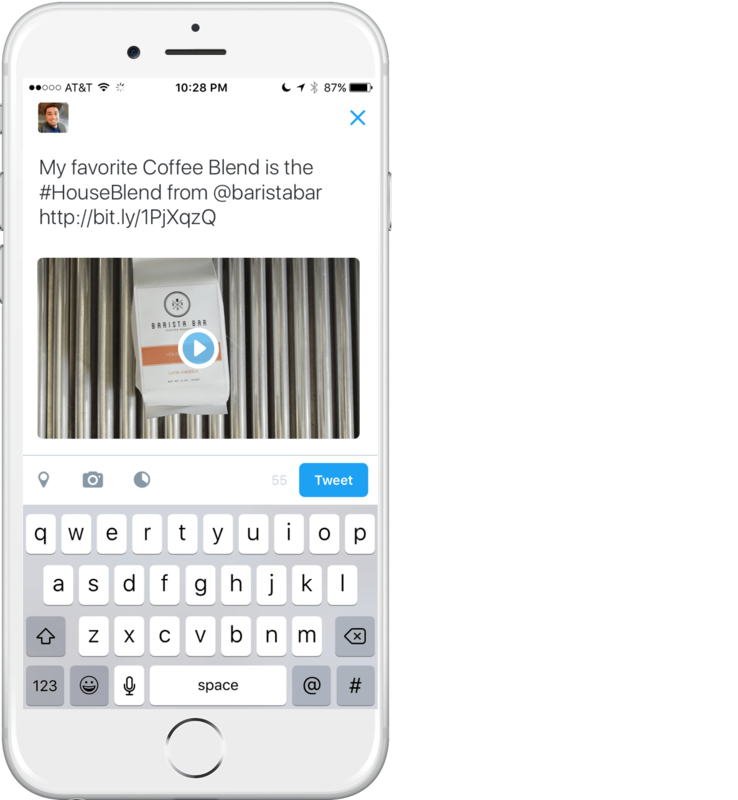 Advertisers can earn more media and brand influence with the new twitter conversational ads. 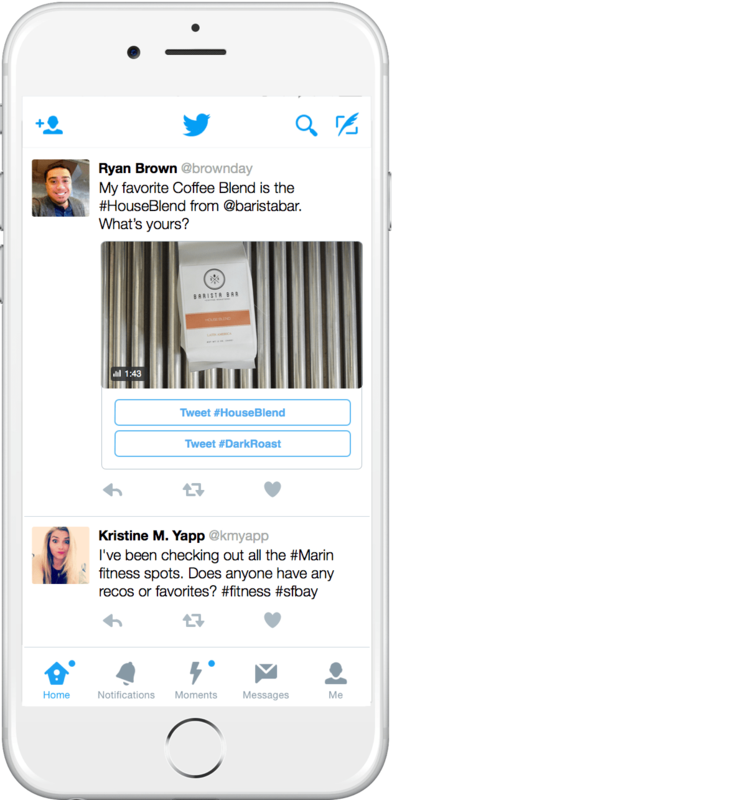 only exclusive to Twitter, makes easier for consumers to engage and then spread a brand’s campaign message. It’s a powerful way for advertisers to make their presence across Twitter. Well with the recent twitter announcement, it seems like we’ve stepped into the year of greater user experience and brand engagement. 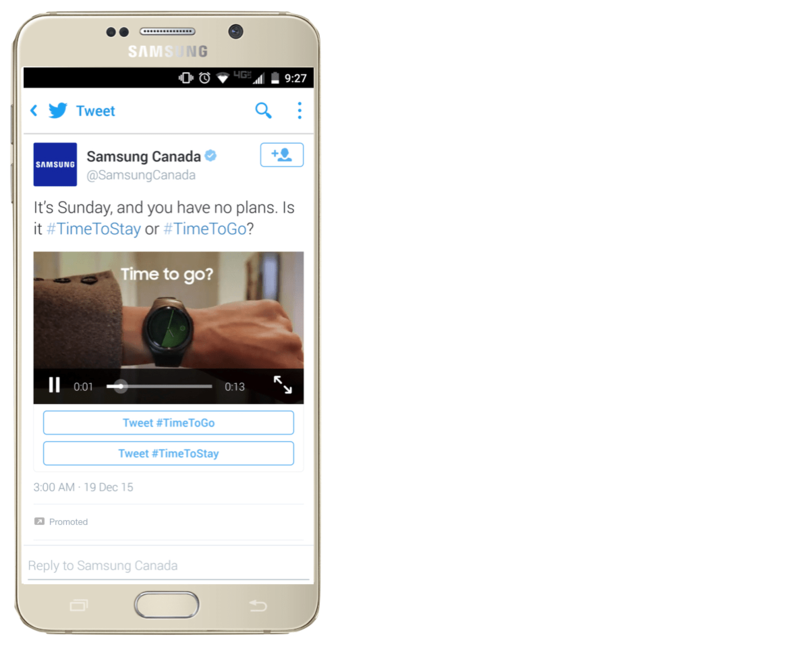 Twitter newly introduced a concept called as the conversational ads which aims to surge the brand presence a notch higher. These promoted tweets in a new avatar emphasize mainly on customer engagement with modified hashtags to create a significant brand presence. These conversational ads, pioneered by twitter, encourage a dialogue between the consumer and a company to help strengthen their brand presence. With these ads, brands can conduct a poll with two different answers to choose from, each of them integrated with customizable hashtags and a call-to-action button for a greater user engagement. Now there is much more to scrolling down on ads and just ignoring it. 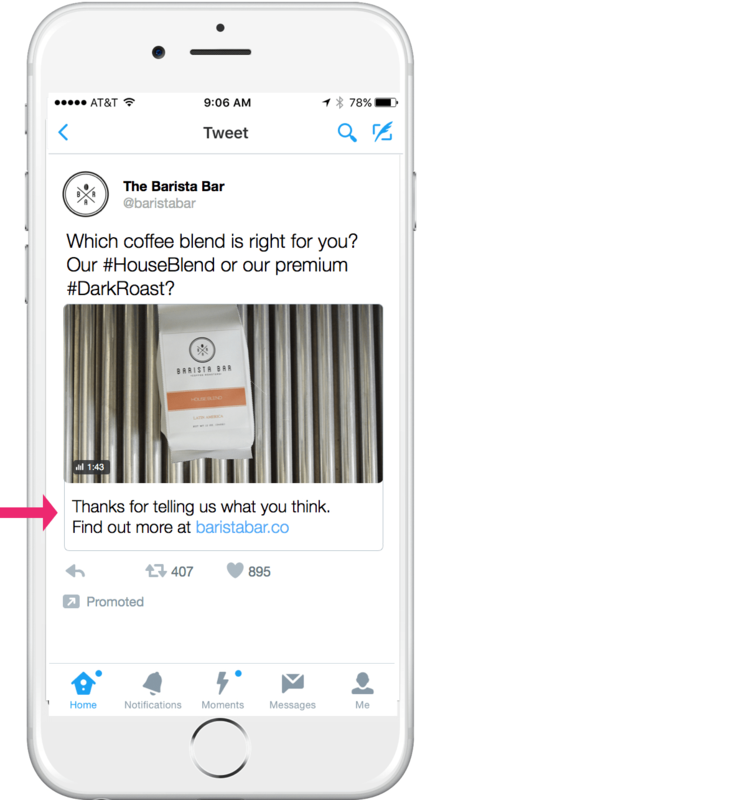 This feature lets you engage, share and promote ads. A simple tap on the call to action button will open up a tweet composer which will include the pre-populated brand message along with the hashtag buttons. 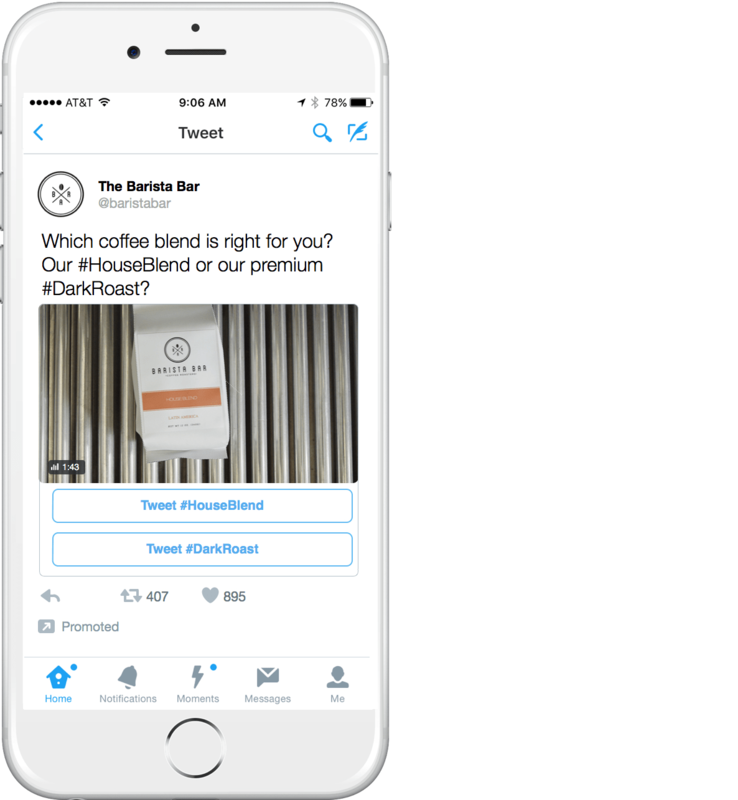 Customers can now modify these messages with their own words and tweet it out to their followers thus promoting a particular brand. ‘As a thank you, the consumer then receives a message from the brand for having engaged with the Tweet,’ explained Bragdon. The final step of the interactive ad appears to the user on their timelines, which will be incorporated with the brands original photo or video along with the user’s personalised message. Andrew Bragdon, Twitter’s Revenue Product Manager shares their beta partner’s experiences on using conversational ads. 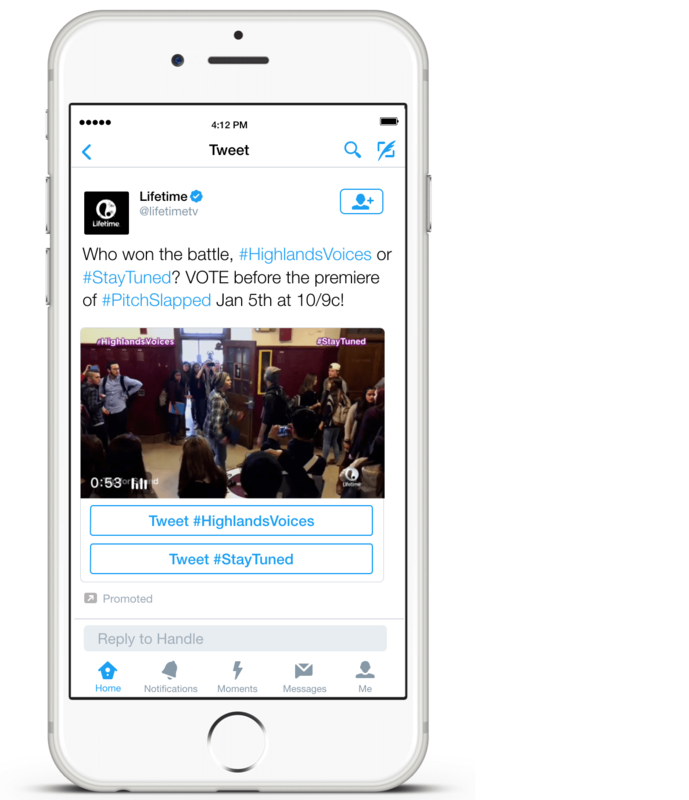 Twitter teams up with Lifetime to test the creative conversational video ad unit for an upcoming premiere. These ads are being made available for certain advertisers in a beta and twitter invites everyone to try it out soon. How to use Live Videos for better engagement?